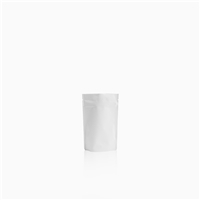 DaklaPack US is a subsidiary of DaklaPack Europe BV, a ..
Lamizip pouches are suitable for products both wet and dry which demand high barrier property packaging. Made from a combination of materials to offer maximum protection against moisture air and light. Lamizip pouches are also supplied with a grip closure which can be opened and closed hundreds of times. 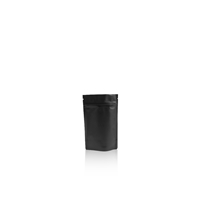 The self supporting round bottom gusset ensures that the pouches can stand freely on retail shelving. 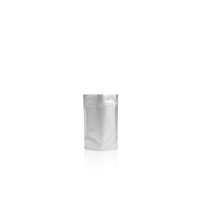 Lamizip pouches are ideally suited for food contents wet or dry. 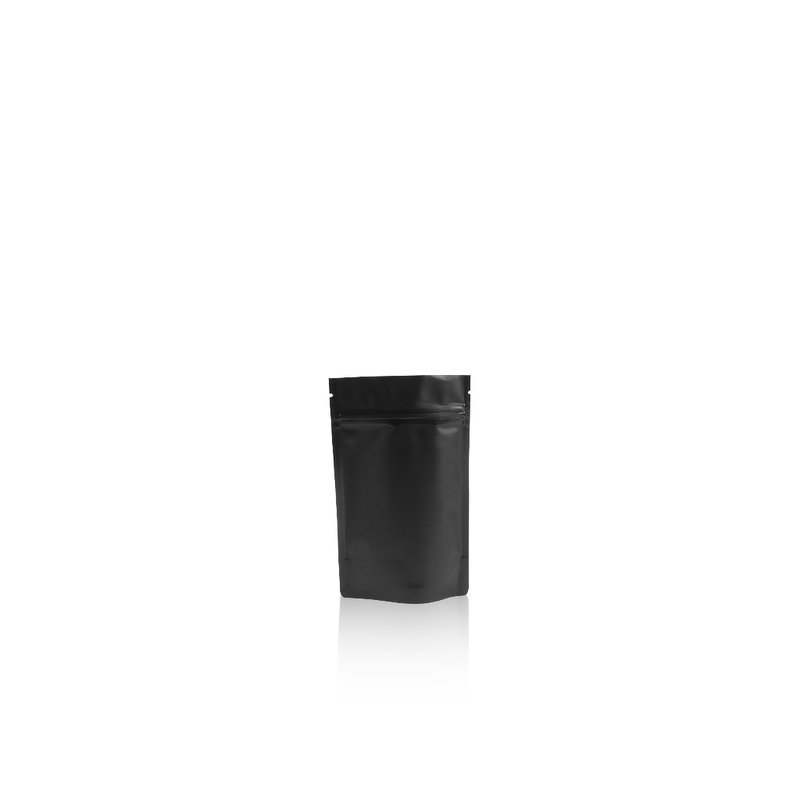 Pharmaceutical products, biological samples, or for grow in the bag compost and seed products.